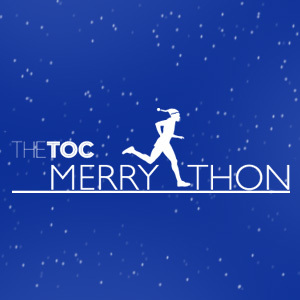 Welcome to the “Toc Merrython” which is taking place in an area close enough to the center of Athens yet just outside all the hustle and bustle, the heart of Athens' northern upscale business district. 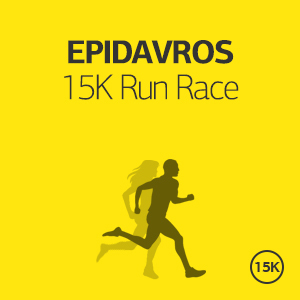 Participating in the “Toc Merrython” provides an occasion for runners to run around the historical city center the Acropolis and Filopappou Hill and enjoy the best of Athens! Registration is open until Wednesday, 10th of December 2014. Participation can be obtained via online registration. Start at the junction of Akamantos, Apostolou Pavlou and Herakleidon streets, heading for Akamantos Street and then to Staicleous, Arakontou, Panetolio, Muson, Garivaldi streets, left on Rovertou Gali Street and right on Dionysiou Areopagitou Street. Turn left at Frinihous Street and continue on Lysikratous, Selley and Tripods streets. Turn left at Pryaneiou Street and continue on Theoria Street where at the end we turn right onto Dionysiou Areopagitou Street and finish at the same point as the start. There will be water stations along the route and at the finish line. A commemorative medal will be given to all runners who finish the race. 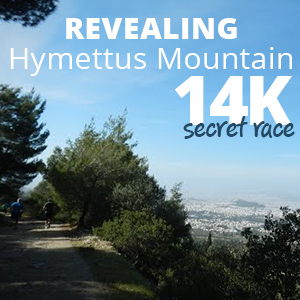 All runners will enjoy surprise gifts and vouchers for lunch or snacks (at The Mall Athens or Golden Hall). 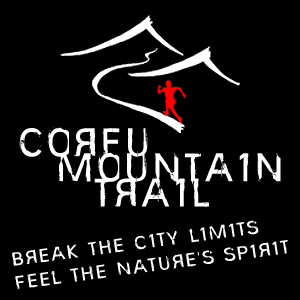 It starts from €120 per person (runner or not) for a three days/two-nights accommodation in a 4star hotel. If you wish to stay longer, you may add as many nights as you want for an additional €40 per night per person. Of course, you can still use this service even if you do not participate in an event or register through another service. Athens is a city with glorious history and vivid present. It is a magical city worshipped by gods and people with plenty historical monuments, such as Acropolis, the ancient Theatre of Dionysos, Odeion of Herodes Atticus, Olymbion, Roman Market, Panathinaiko Stadium or Kallimarmaro. Athens offers plenty of choices since visitors can also explore its beautiful suburbs and neighborhoods, which are close to the historical center. The southern suburbs, located on the coast of the Saronic Gulf, such as Faliro, Glyfada, Voula and Vouliagmeni offer many opportunities to take a walk along the seaside, while you will also find many beautiful organized and free beaches, large shopping centers and nightclubs (especially during the summer). Maroussi is home to many prestigious companies, trendy shopping centers, restaurants, fine private hospitals and exhibition centers. In the Maroussi suburb are the facilities of the Olympic Athletic Center of Athens “Spiros Louis”, where the majority of the athletic events were held during the 2004 Athens Olympic Games. It is worth a visit, with its beautiful street markets and stylish cafes and bars. The Mall Athens, one of the largest shopping centres in southeastern Europe, is situated in the southwestern part of Maroussi, where well known commercial brands, restaurants and cafes, innovative cinema halls and places of leisure and entertainment for the whole family are at the visitors’ disposal.